If you live in Southern California, you know that earthquakes pose a very real threat. Like other forms of insurance, it’s important to make sure your home’s protected when the next major earthquake strikes California. Earthquake insurance companies, like Earthquake Authority, can work with homeowners to make sure you’re covered within your budget. You might be thinking you have homeowner’s insurance, you’re fine, right? Wrong. 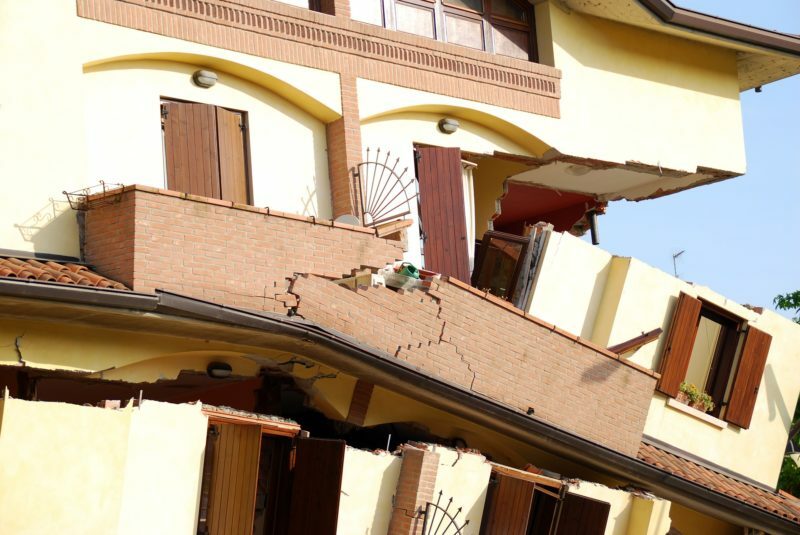 Unfortunately, most homeowner insurance policies do not cover earthquakes which is why you need a separate earthquake policy to protect your home in the event of damage from seismic activity. While getting earthquake insurance coverage is important when it comes to protecting your home and your belongings, it’s also just as vital to make sure your property is up to current building and safety codes in order to protect your property, your belongings and your loved during an earthquake. 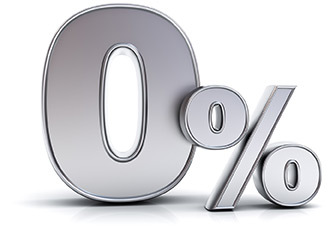 Earthquake Authority, for example, will give you 20% off your California Earthquake Authority insurance policy premium if you have seismically retrofitted your property. Retrofitting your home will make your property more likely to withstand the side-to-side shaking of a quake and less likely to incur damage or danger your loved ones. You may want to consider getting your home inspected for seismic safety if your property was built before 1979 (before safer building codes were implemented), has been built using wood-frame construction, if your structure has a raised foundation with post and piers located below, if the wood-frame of your home is connected to concrete foundation or if the cripple walls (the wall-like structures located under your home) are less than a full story in height. With three major fault lines running through Southern California, it’s important to be proactive about earthquake safety. 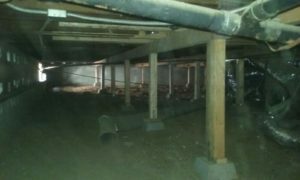 Julian De La Torre is an expert in Los Angeles seismic retrofit, foundation inspection, foundation repair and foundation replacement. Julian’s company, Julian Construction, has inspected over 15,000 structures, working with engineering firms and local departments of building & safety. The company has done more retrofit work and foundation repair in Los Angeles than any other company in the area over the last five years.